B&L Glass Company supplies commercial and residential glass products to North Bay clients. 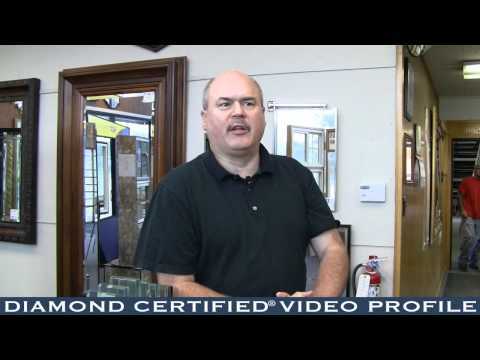 B & L Glass takes the “pane” out of installing and repairing glass windows and doors. For over 50 years we have been providing the greater Sonoma County area with first-rate custom glass and customer service. We specialize in all things glass, be it custom handrails, table tops, or shower doors all the way up to large multi-paneled entryways that bring the beauty of the outdoors inside. From home window replacement and repair to commercial storefront glass installation, we treat every job with the quality attention and care it deserves. Stop in and see how we can help bring your next glass related project from inspiration to realization. Learn more today!